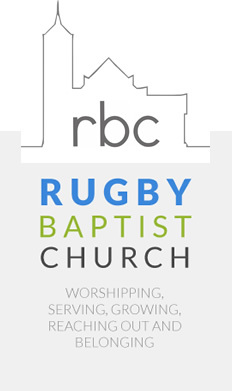 Rugby Baptist Church | Exploring? HOME > RESOURCES > EXPLORING? Someone once said, “following Jesus is your smartest move”. A great many people in the world have tried, and come to agree with that statement. Many have found that following Jesus brings meaning and direction to life, forgiveness, healing, fresh hope, and more than that, a deep relationship with God. Following Jesus does not mean someone is perfect or has all the answers. We are people on a journey of discovery, learning and growing as we go. We never ‘arrive’ in this life. But what does it mean to follow Jesus? How do you begin? What has it all got to do with church? Perhaps the best way to learn is not by reading, but in company with others who are on the same journey. To find out more, to encounter Jesus, or to get to know him more deeply. We love to offer that kind of fellowship. Why not try a Sunday service or a house group? We also run Christianity Explored courses every year to help you engage with these questions.